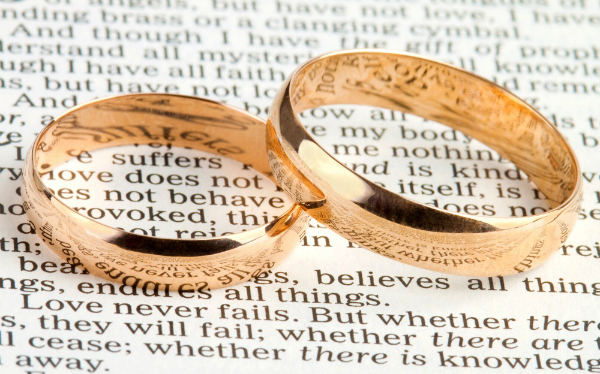 (Keep Love Alive) – DCF teaches that marriage is a sacred union established by God between a man and a woman. They enter a covenant to live faithfully with each other until death. Married couples come together for a “marriage tune-up” through workshops, seminars and outdoor activities in an effort to keep their marriage fresh and fulfilling.